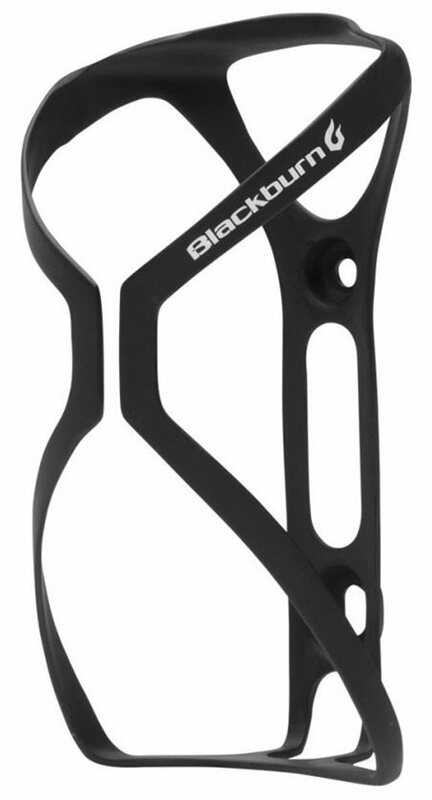 Gram counters take note, the Blackburn Cinch Carbon Bottle Cage weighs in at 16 grams, (in Black Matte) and holds onto your bottle better than some comparable cages might. 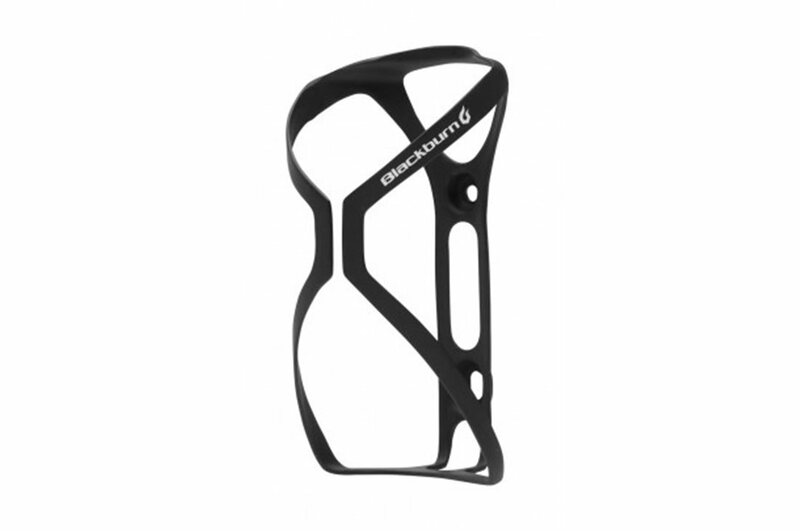 Made with UD carbon fiber, the design allows for maximum strength, and minimal material for ultimate weight savings. Indeed. 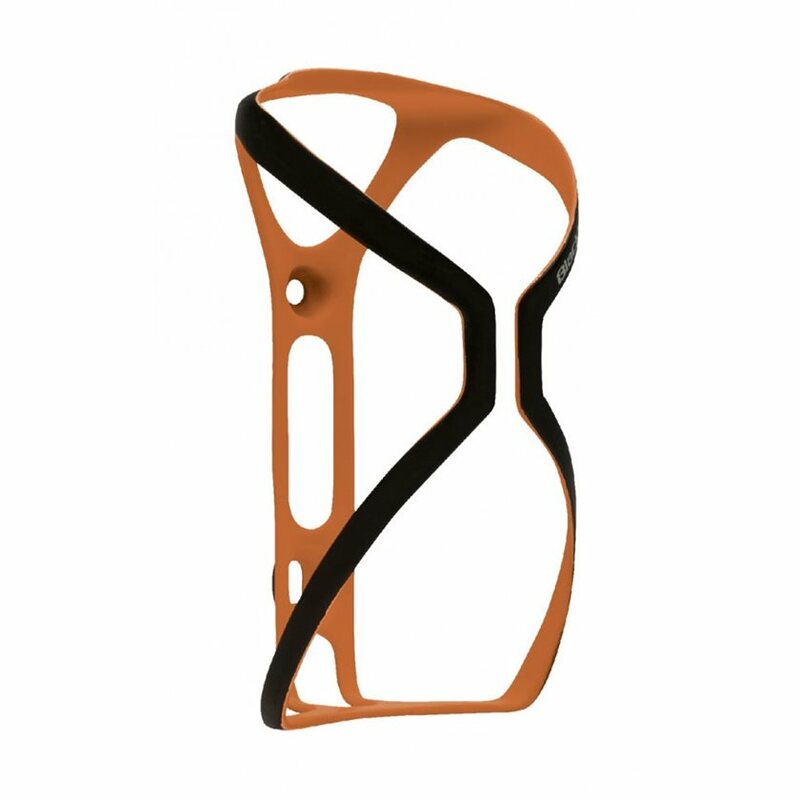 This cage is light, very light and yet has all the features needed to keep the bottle in place. It is easy to load and un-load. I little expensive but not really when you compare against others in the same weight category. 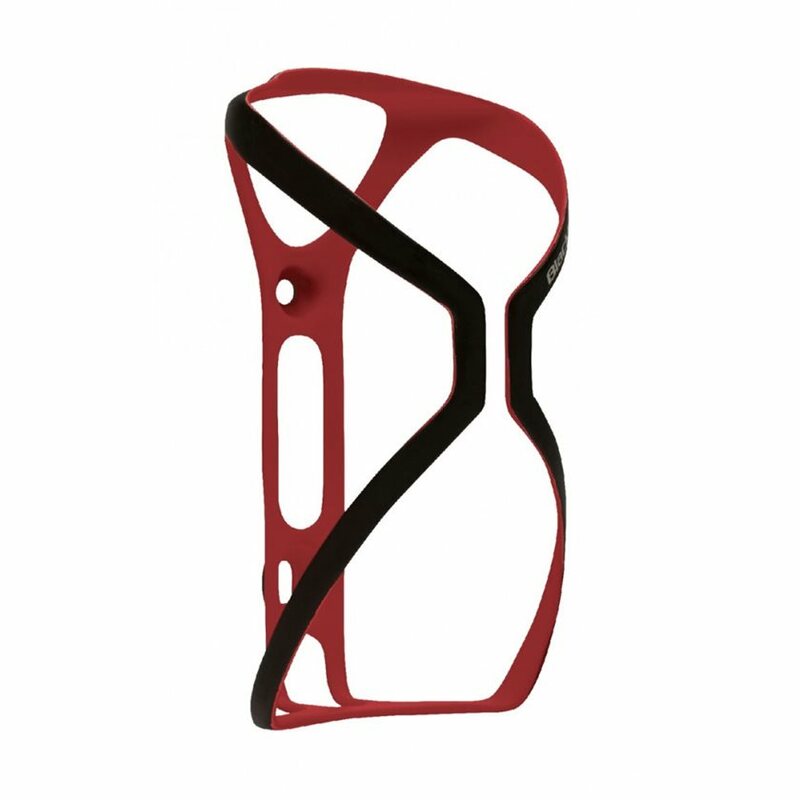 I use Jenson frequently because they are fast, have most of the items I order in stock and have a great selection. Does this cage accommodate a 32oz nalgene water bottle? 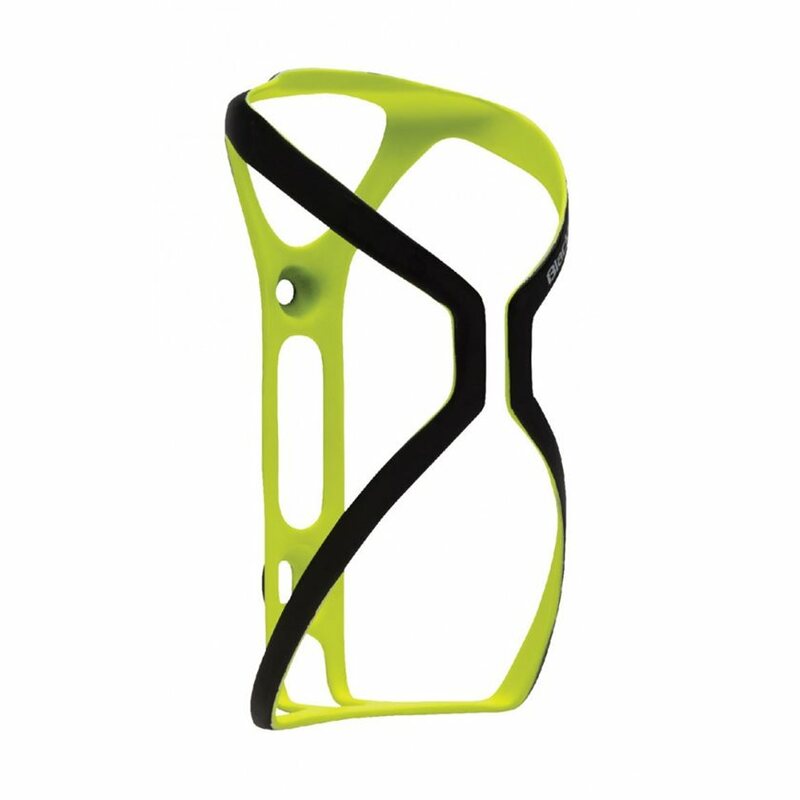 BEST ANSWER: Hi, this cage only fits standard bike bottles, and will not accommodate a Nalgene bottle.